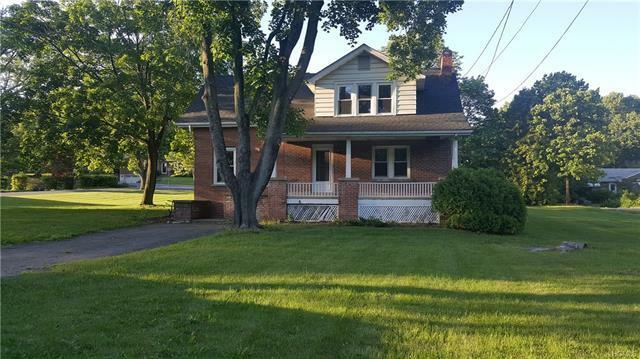 Great Opportunity to own a Brick Ranch in New Windsor! Three Large Bedrooms, 2 1/2 baths, Living Room with hardwood floors, Dining Room, Breakfast Nook, Great Room and a Fireplace. Detached Garage. Easy commuter location, close to all forms of transportation, Short Line Bus, Metro North etc.